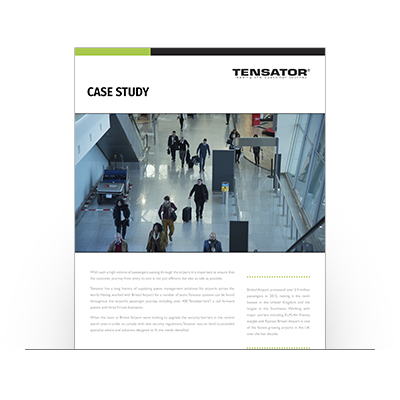 The Tensator® Virtual Queue Management System (VQMS) powered by Newvision works by seamlessly integrating the online and offline customer journey. The Inline Experience isn’t just a software, but rather a fully integrated solution that keeps your business organised and your customer journey experience a delight. An experience that maximises your time, and your client’s, by improving your service levels into a more intuitive, dynamic and remarkable experience. 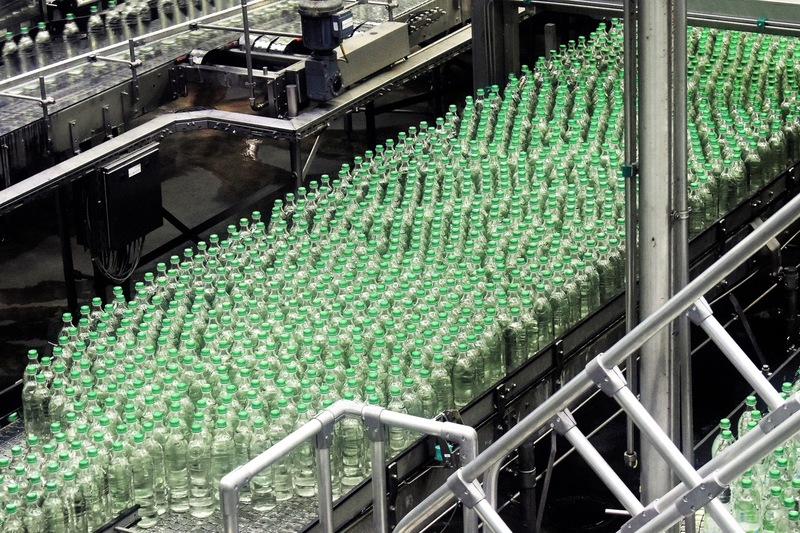 Through a series of modules, the virtual queuing system gives you more meaningful data for your business. Virtual Queue Management Systems deliver so much more than a handful of operational advantages: they offer a better way of managing human resources and enables better market positioning regarding the way your business interacts with customers. Empower your customers with the freedom to choose exactly when and where to interface with your business, while giving your professionals the ability to perform superior task and resource planning. Provide multiple access channels, designed to perfectly complement each other, like the Mobile App, Self-Service Kiosks or Online Services, allowing for a simple, hassle-free access to your business. Implementing a seamlessly integrated solution with queue management and multimedia content management is the best way to reduce the impact of perceived Wait Times, while taking full advantage of a premium channel for delivering your institutional messages and marketing campaigns. Understanding customer affluence, behaviour patterns and distribution throughout the shopping environment will help your business design better store layouts, promotional and marketing strategies, that will help increase sales and drive revenue. Premium quality Kiosks that can be used as self-service channels, allowing for a wide range of applications and customer interactions – the potential is virtually limitless. Learn more about the benefits of Virtual Queuing Management Systems and how it helped Vodafone.